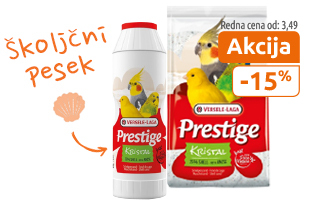 Mr.Pet is a trademark owned by Pet Network SI d.o.o., which owns a retail chain of Mr.Pet shops throughout Slovenia. 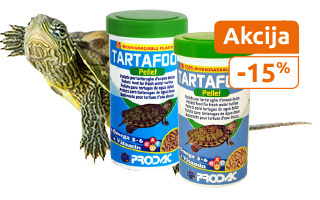 In Mr.Pet we offer a wide range of pet food, gear and accessories for dogs, cats, rodents, birds and reptiles and a wide department of aquaristics. Ever since the year 2004 we have grown our chain that currently counts 15 retail shops and an online shop. Our essential advantage is a wide price and quality range of products, a constant introduction of novelties, and the capacity to follow world trends on pet care promptly. 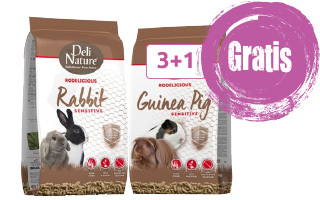 This gives our customers the ability to choose high quality products adapted to their pet's specific needs. A further advantage is the qualification and competence of our employees. Our co-workers are full of both great professional and personal experience what makes them great counsellors for our customers searching for the best for their pet. 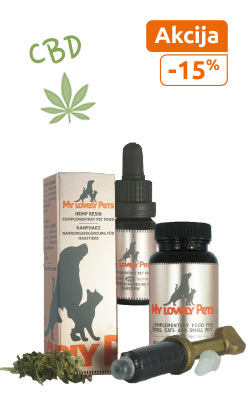 All of us in Mr.Pet see pets as our family members and the love for pets pervades our company. With a gathered effort, we succeeded in providing a pleasant experience in our shops for our customers. 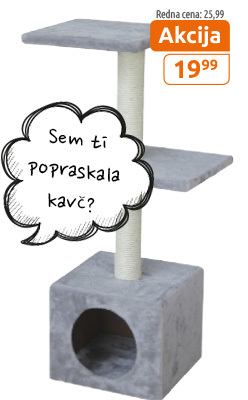 Pet Network SI d.o.o. 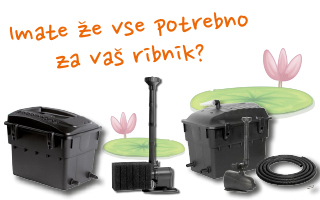 company is registered in the court register of the District Court in Ljubljana under the number 1/40729/00. Registration number: 2032279, Tax number: SI54536626, Share capital: 12.519,00 €.